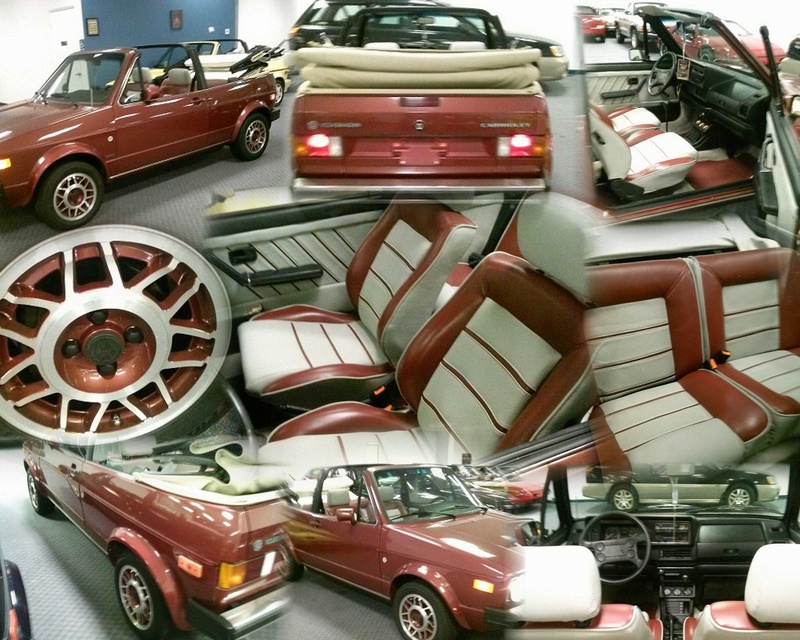 1986 Volkswagon Cabriolet in Burgandy with a Burgandy and Gray Leather Interior! Equipped with a Manual Transmission! EXTRA CLEAN with a Clean CarFax on hand for viewing.